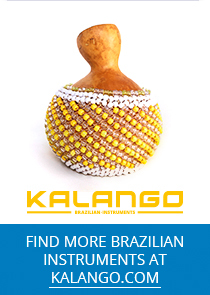 Since then, creative and stylish solutions for carrying your percussion instrument are made in Rio! 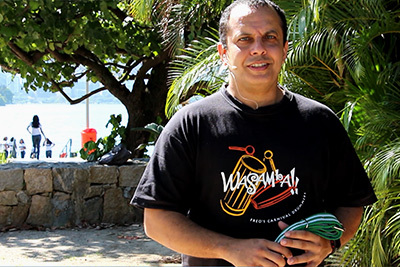 Logical and nice design, high quality material and perfect manufacturing displays the MACAPART straps made in Rio de Janeiro. 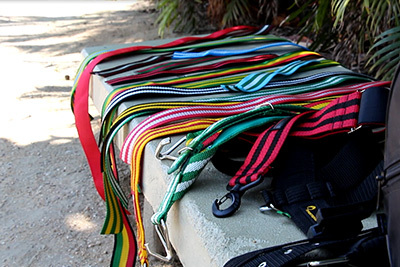 All straps are tested in Rio´s sambascene, and only the ones that pass the test concerning aesthetics, comfort and durability, actually go into production. MACAPART also stands for top-class caixas and repiniques.